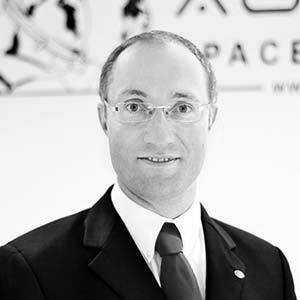 He is president of the Austrian Space Forum and responsible for external relations. He also teaches and does research at the University of Innsbruck. Dr. Gernot Groemer is a member of the Space Generation Advisory Council, and has carried out various research sojourns in Italy, USA, and Chile. He is an outreach coordinator of the European lunar mission LunarSat, a simulation in Utah of a crewed expedition on Mars.